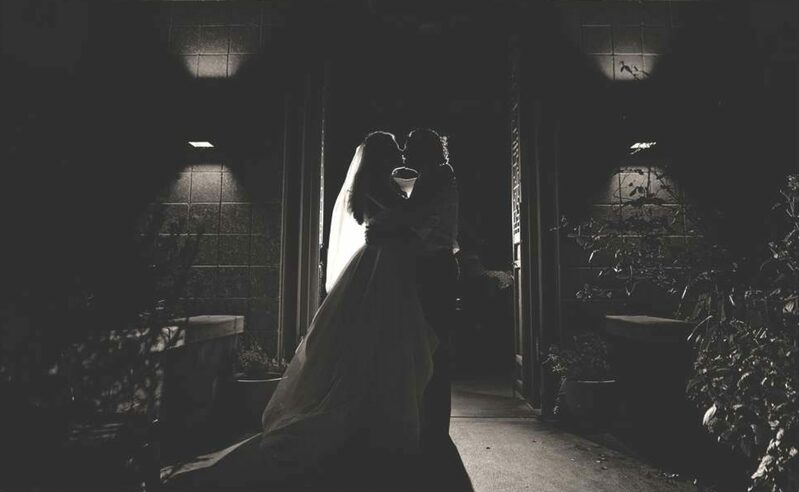 Striegler Films has been creating cinematic wedding films for Northwest Arkansas and the surrounding areas for the last three years. We use multiple cameras, professional audio, and stabilization equipment to produce our films because your wedding day deserves the best. Our films will show your wedding day in a way that not only make people want to watch it but also affect them emotionally. The majority of our weddings are shot as a part of a photography package, so if you are looking for photography, we do that as well. 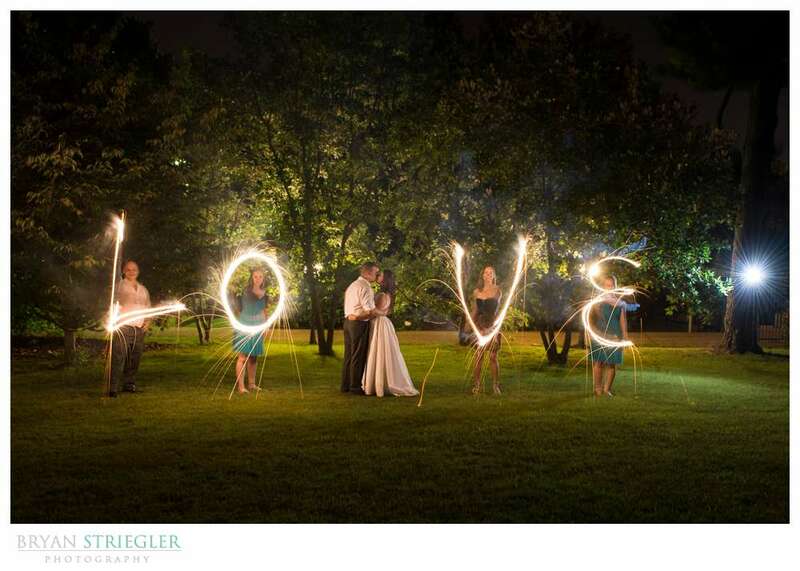 Feel free to check out Striegler Photography as well.